By Alice V. Cheuk, M.D. 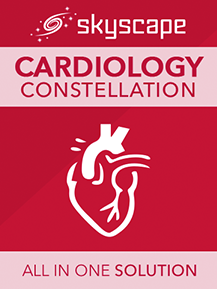 Griffith's 5-Minute Clinical Consult for PDA is an excellent resource that all practitioners should have on their hand-held devices. It is perfect for use on the wards and on call when you need a resource that's quick and to the point, yet still detailed enough to be fairly comprehensive. Every topic is organized the same way, starting with a brief description, epidemiology, sign/symptoms, and going through causes, diagnosis, and treatment, including medications with dosing. Information is presented in list format, making things easy to find. Some topics even include full color pictures. Subjects are organized in a Table of Contents under organ systems; topics can also be searched for in a Main Index. The program is extremely easy to navigate with clearly labeled buttons, and the program can be linked to other Skyscape PDA programs.